Water-resistant, 100% Polyester fabric with a fixed fleece lining to keep you warm. 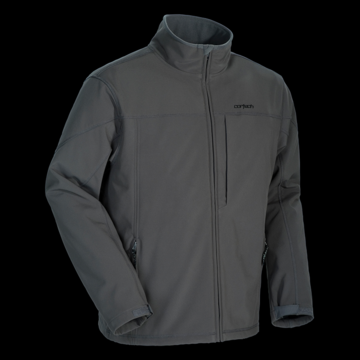 • Water-resistant, 100% polyester two-layer laminated outer fabric. • Fixed fleece lining keeps the wearer warm. • Two chest pockets and two hand warmer pockets. • Lower hem inner draw-string for a cinched fit.